When Rose and her sister are left to fend for themselves and an ailing mother, they must fight both nature and the darkness of the soul to survive. 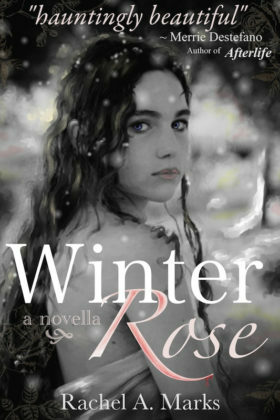 A dark and haunting tale of a young girl trapped in Winter, longing to be free. When Rose and her sister are left to fend for themselves and an ailing mother, they must fight both nature and the darkness of the soul to survive.